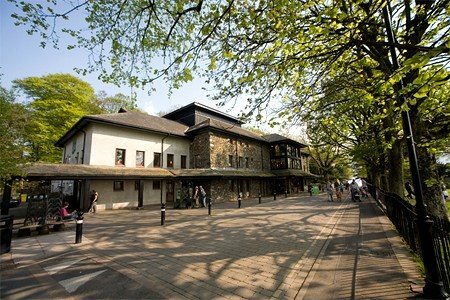 The Theatre by the Lake in Keswick has an impressive programme of events over the year including drama, dance, music and lectures. Throughout the summer the Theatre’s own company stages a mix of several productions in the main house and studio. 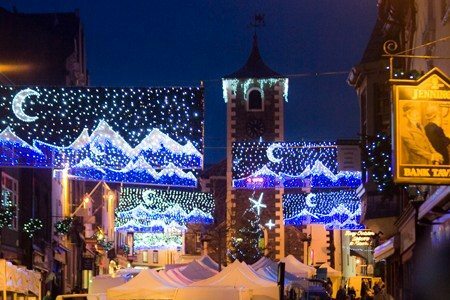 The Theatre is also home to many of Keswick’s festivals. Each Spring it hosts the literary festival, Words by the Water. 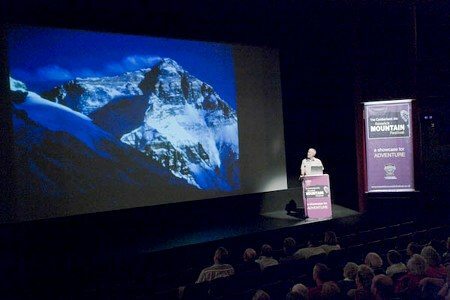 During May, Keswick Mountain Festival bases its talks here from a range of inspiring adventurers. There is, of course, a more active side to the festival, the chance to participate in organised events such as triathlon, guided walks, cycling and to learn countryside crafts. 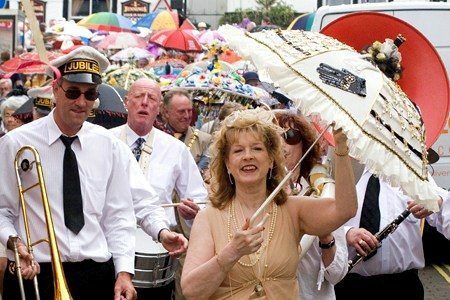 Another May highlight is the Keswick Jazz Festival now into its 27th year. 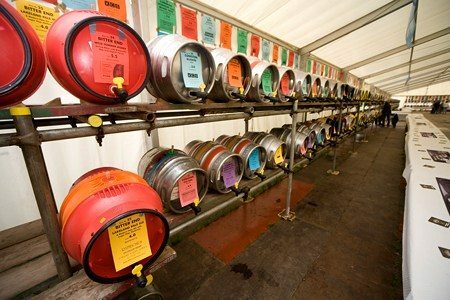 Last but by no means least, for those with a thirst, the Keswick Beer Festival must also be mentioned. 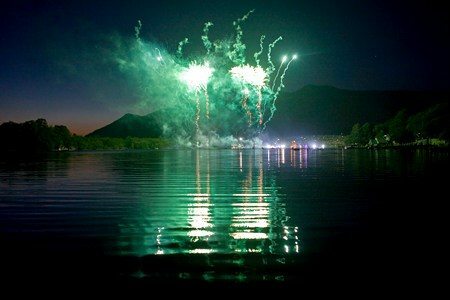 This is another long running festival organised by the Keswick Rugby Club and Keswick Lions and attracted 6,000 people last year. It’s held over the first weekend in June at Keswick Rugby Club.